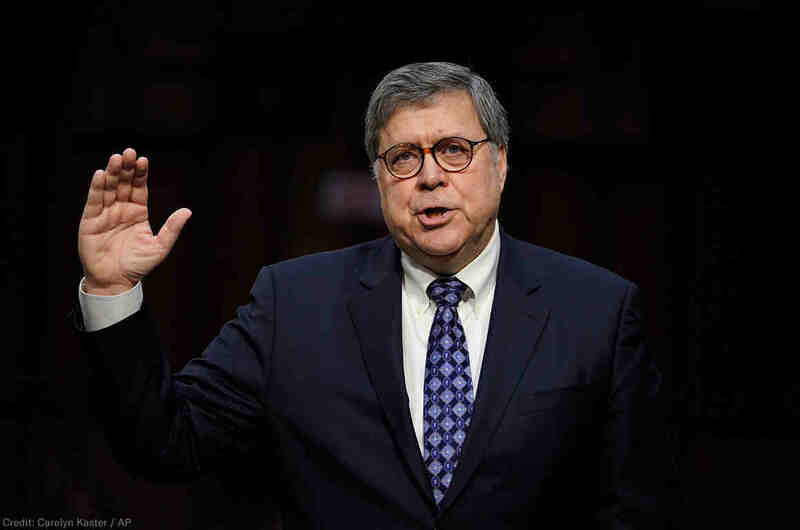 Lastly, Barr has said he will redact “information that would unduly infringe on the personal privacy and reputational interests of peripheral third parties.” Personal privacy interests are of the utmost importance to the ACLU. As we’ve argued in Freedom of Information Act cases, to withhold information an individual’s privacy must be weighed against the public’s interest. Next : Monday Morning Thoughts: Dangerous Assault on the Free Press?